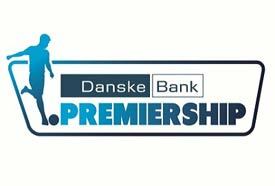 Carroll, Casement, Quinn, Callacher, Robinson, Mulgrew, Fallon (Garrett), Millar (Cooper), Stewart (Clarke), Waterworth and O’Connor. 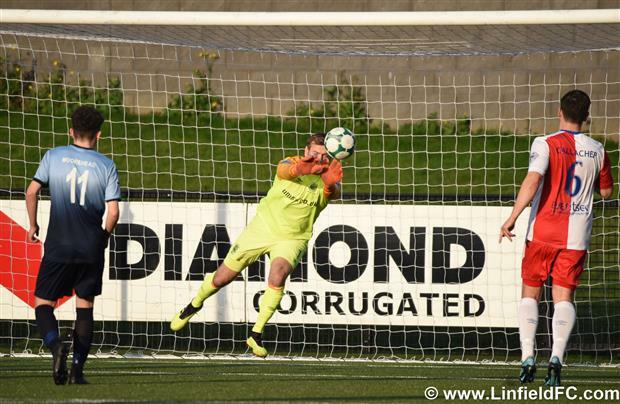 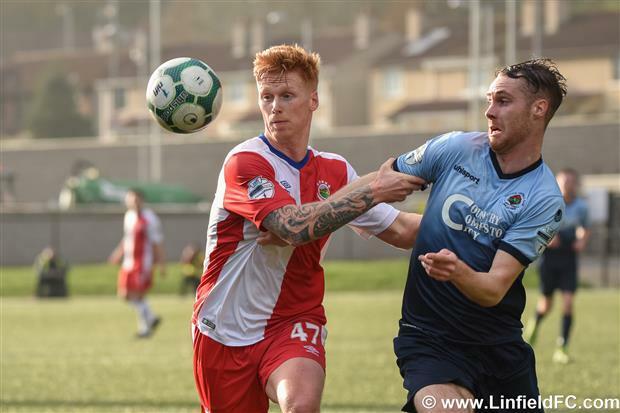 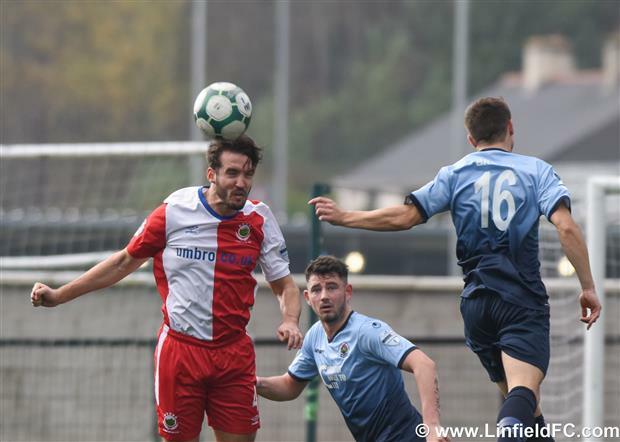 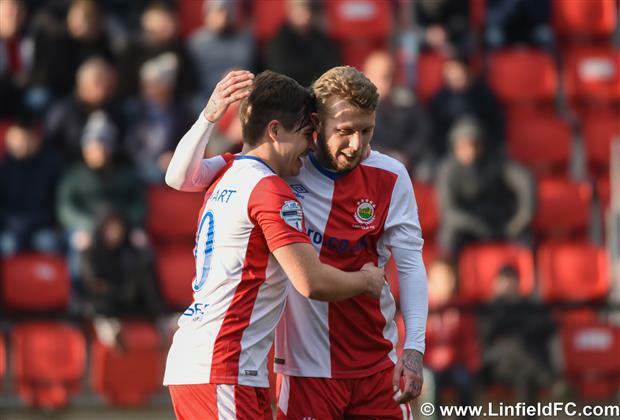 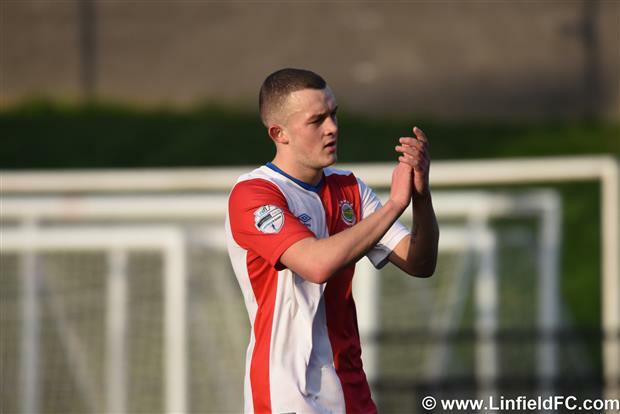 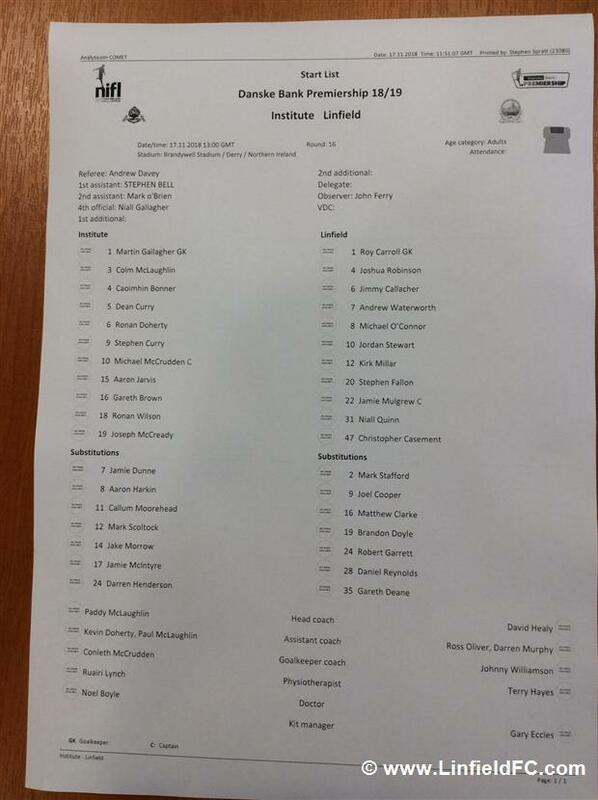 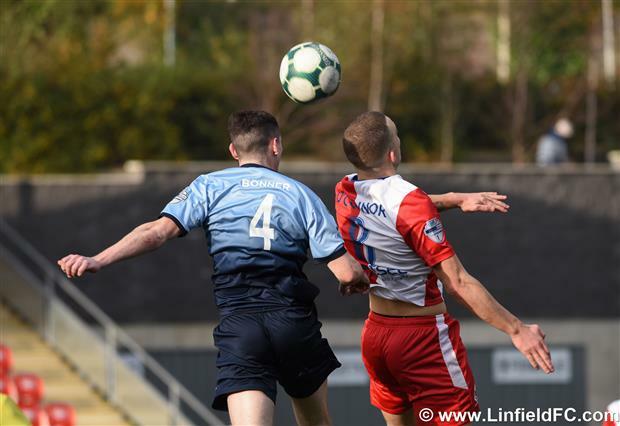 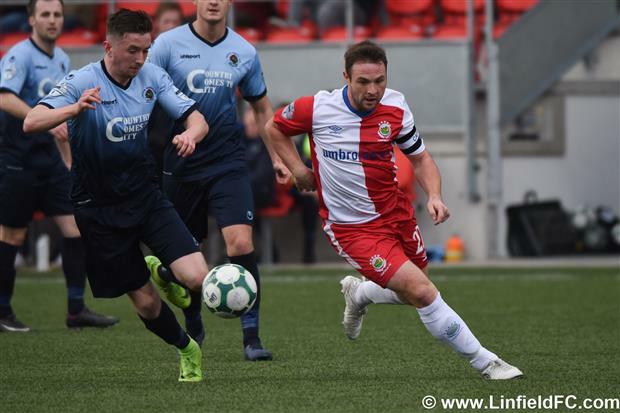 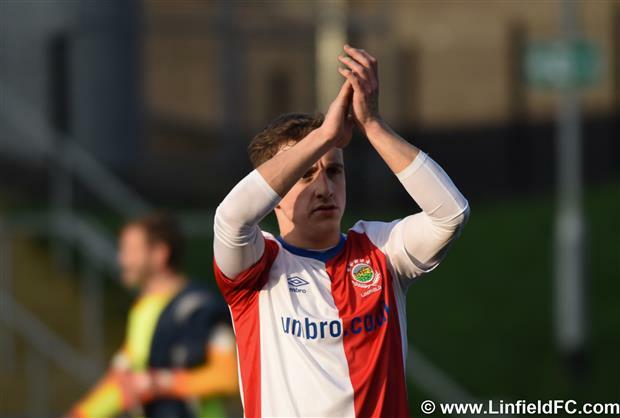 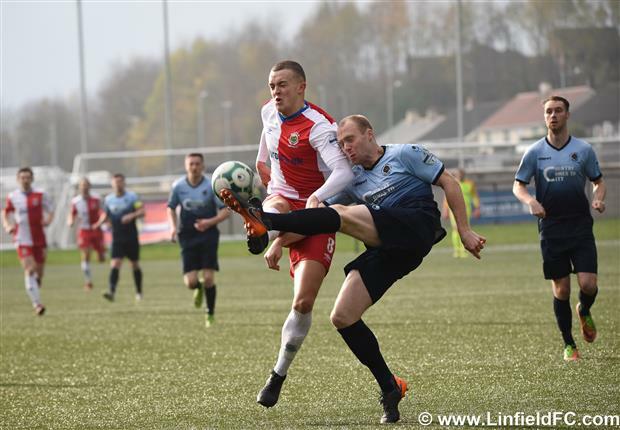 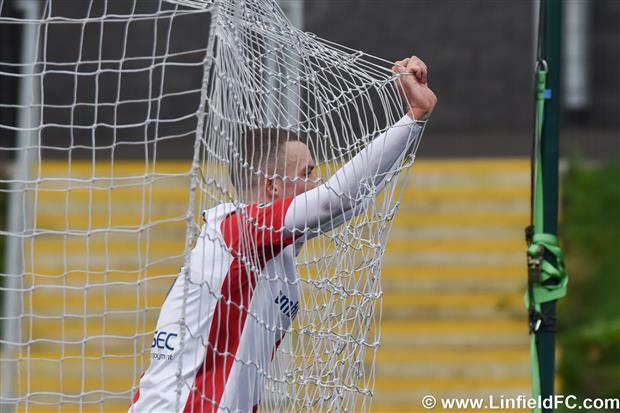 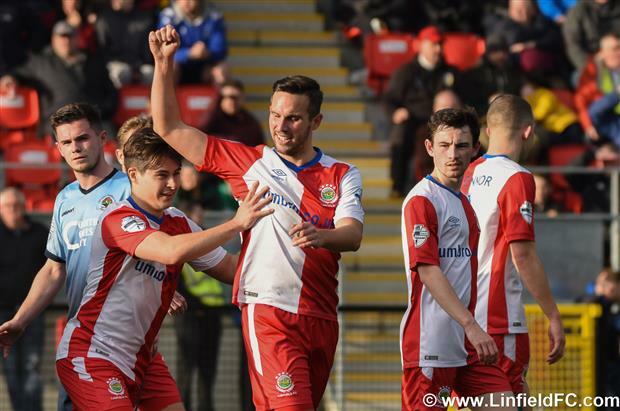 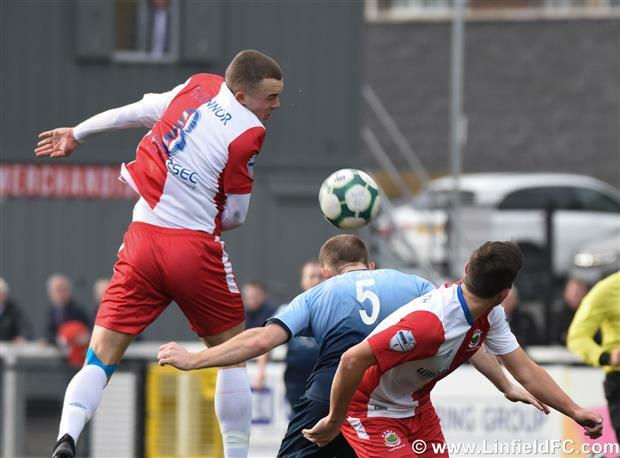 Linfield got back to winning ways with a hard fought 4-1 win at the Brandywell against Institute. 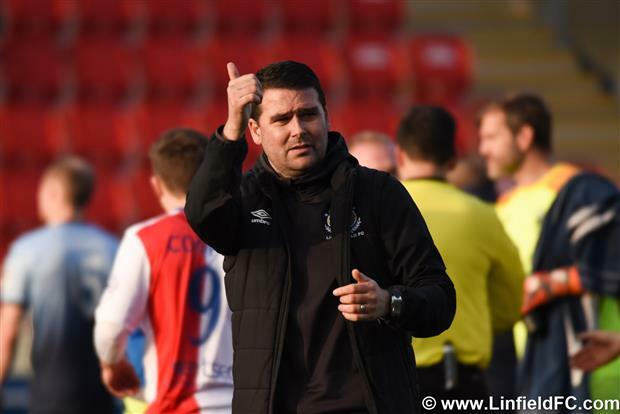 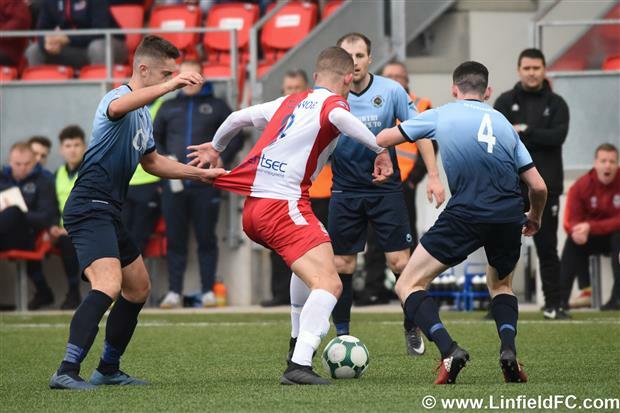 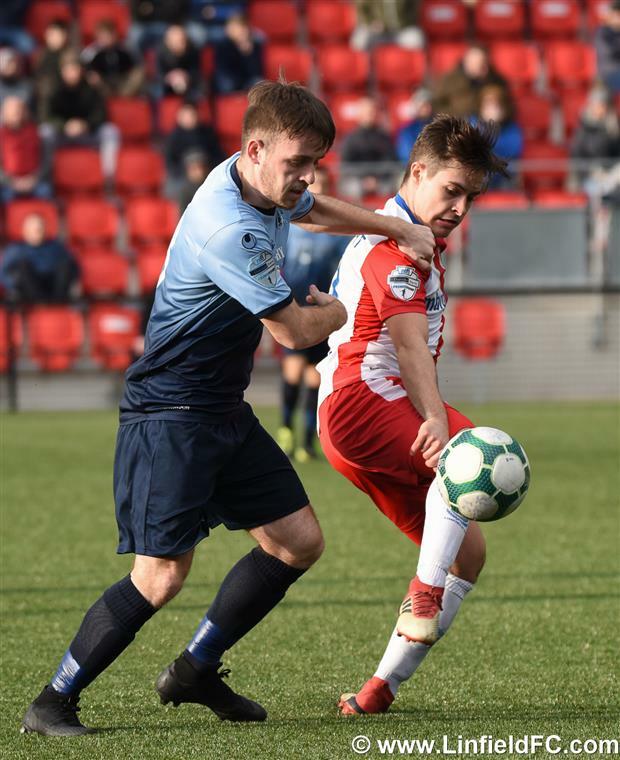 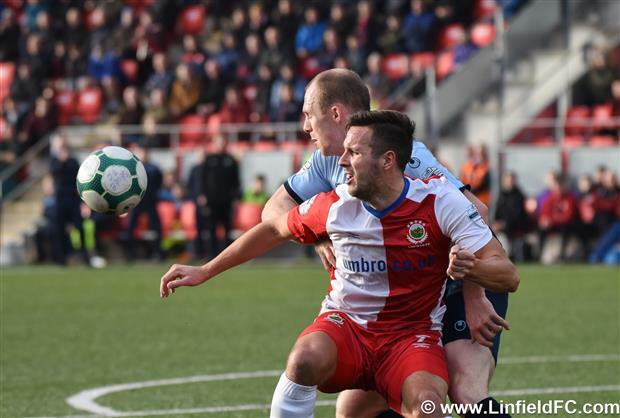 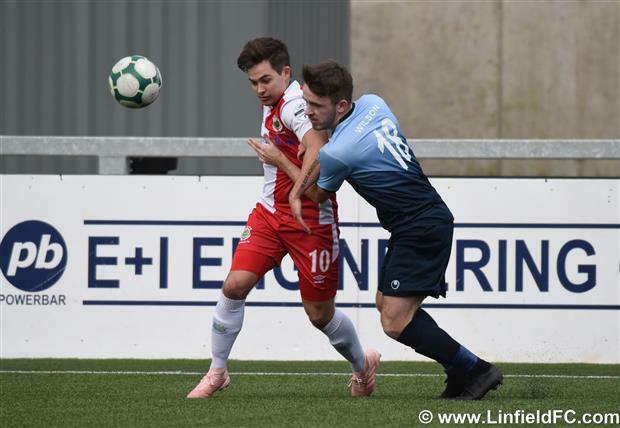 David Healy made three changes to the starting line up after last week’s defeat by Coleraine - Josh Robinson, Michael O’Connor and Stephen Fallon starting in place of Mark Stafford, Joel Cooper and Matthew Clarke. 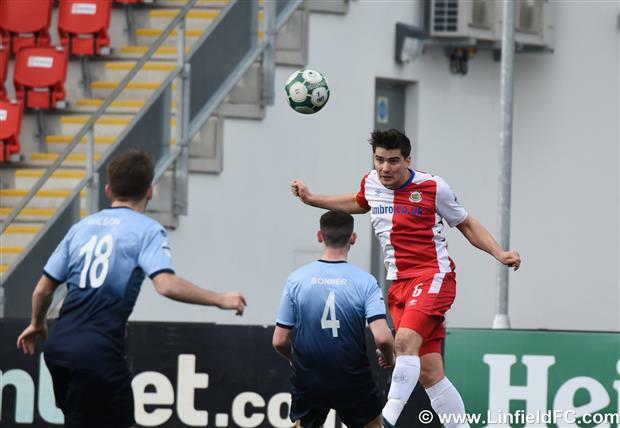 Institute started brightly in today’s early kick off and were rewarded with a 13th minute goal. 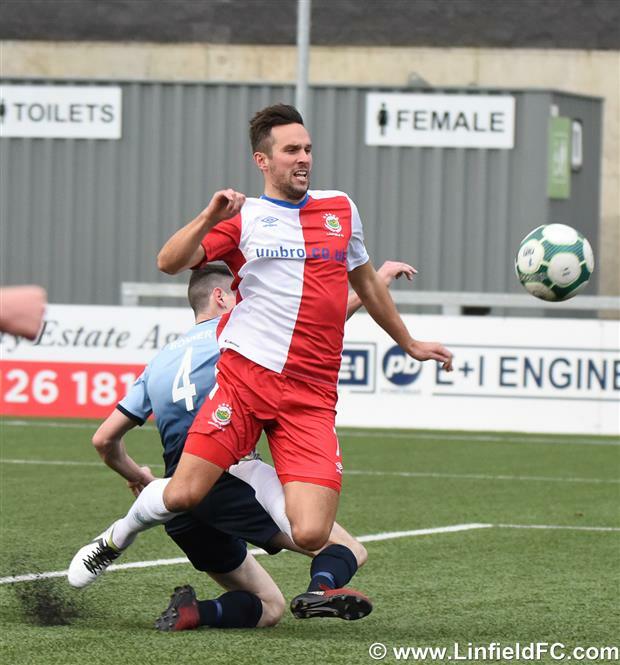 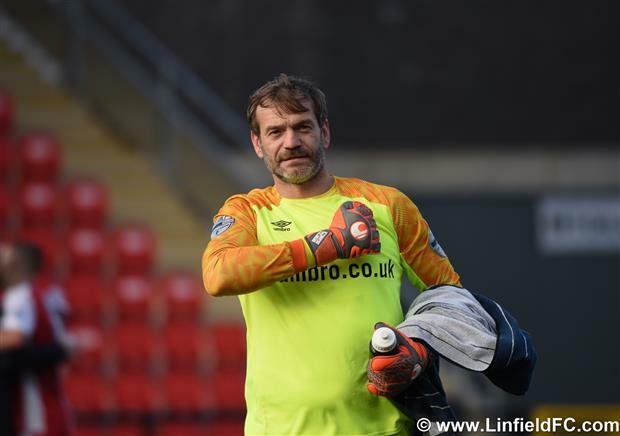 The home team broke quickly and while McCready’s initial strike was parried by Roy Carroll, Captain McCrudden was first to react, sweeping the loose ball into the net to give his team a 1-0 advantage. 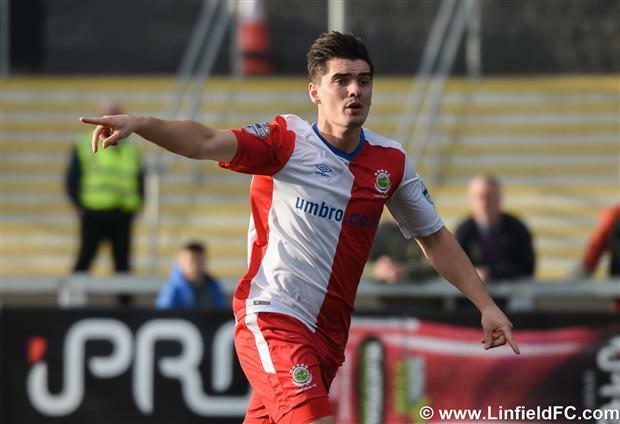 Linfield pressed for an equaliser and came close on 22 minutes. 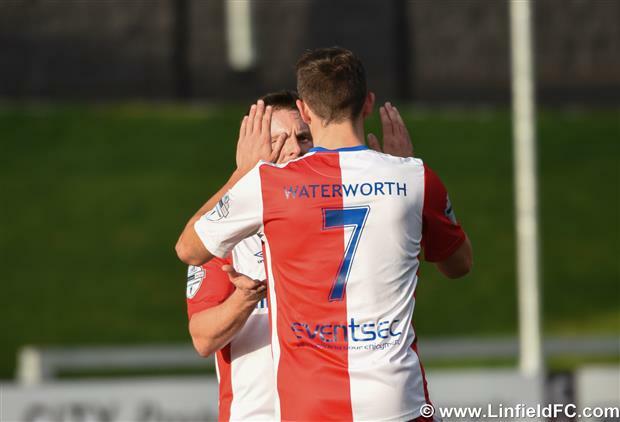 Jordan Stewart picked up a low cross from Waterworth. 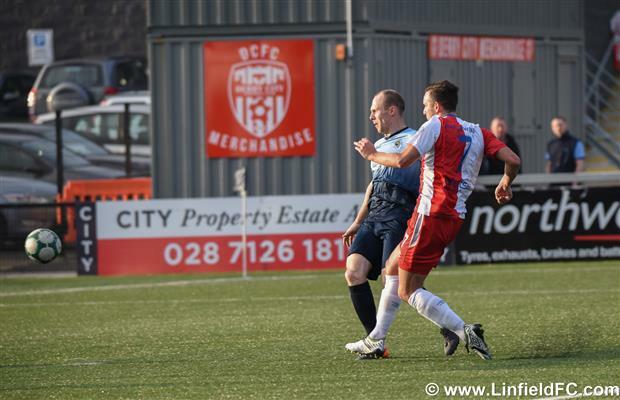 He cleverly spun the defender but poked his effort wide of the far post from close range. 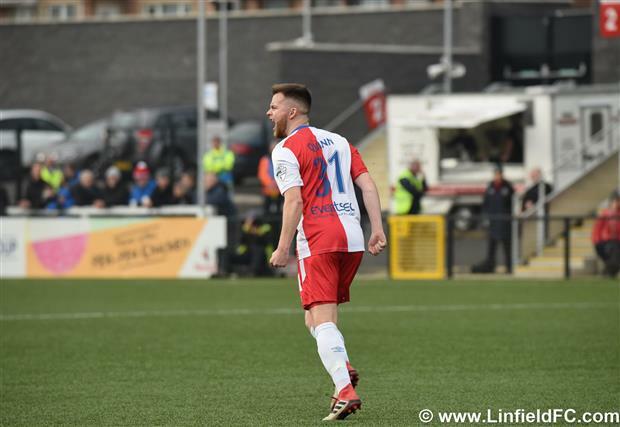 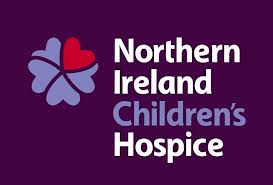 Linfield captain Jamie Mulgrew came close to restoring parity in the 25th minute but his piledriver from 25 yards brought out the best of the home keeper Gallagher who pushed the ball behind for a corner. 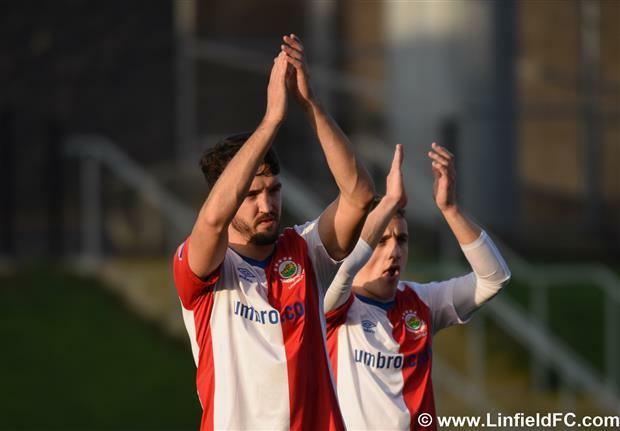 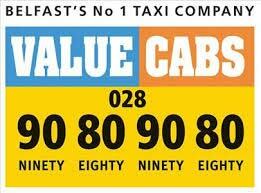 However, Linfield were not to be denied a 27th minute equaliser. 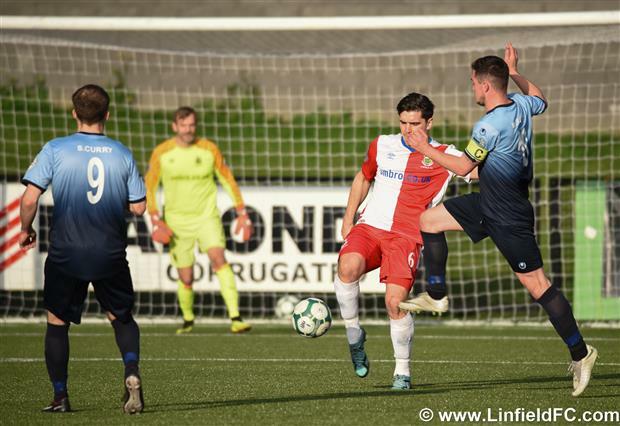 A low Niall Quinn free kick from the edge of the box nestled in the far corner of the net to draw Linfield level at the break in a close and competitive opening 45 minutes. 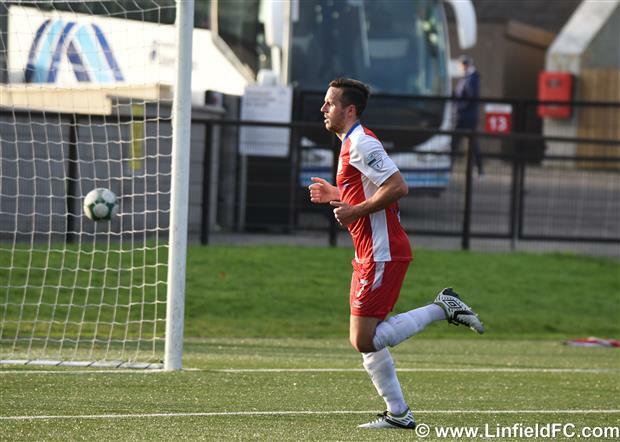 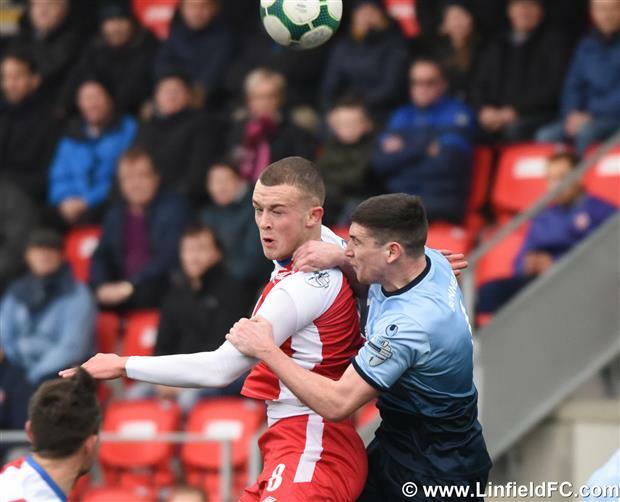 Linfield took the lead in controversial circumstances in the 57th minute. 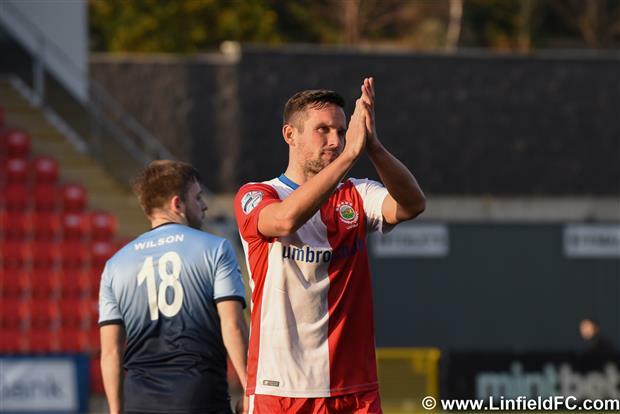 Jimmy Callacher appeared to head the ball forward to Andy Waterworth to score from close range and the linesman raised his flag to signal offside. 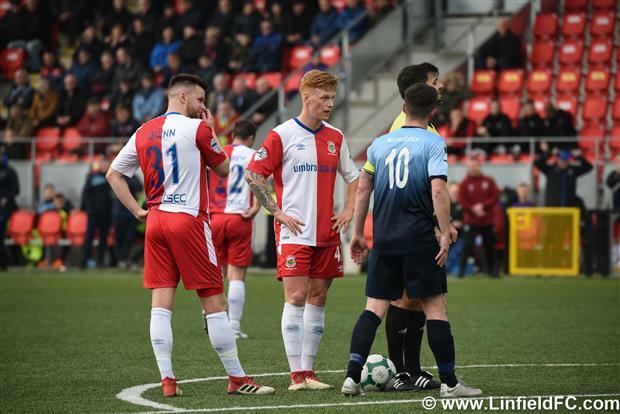 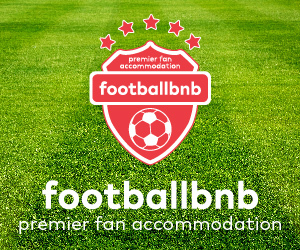 However, referee Davey ruled that the last touch came not from Callacher but from a Stute defender and he overruled his linesman’s flag and awarded the goal, despite the protests of the home players, staff and supporters. 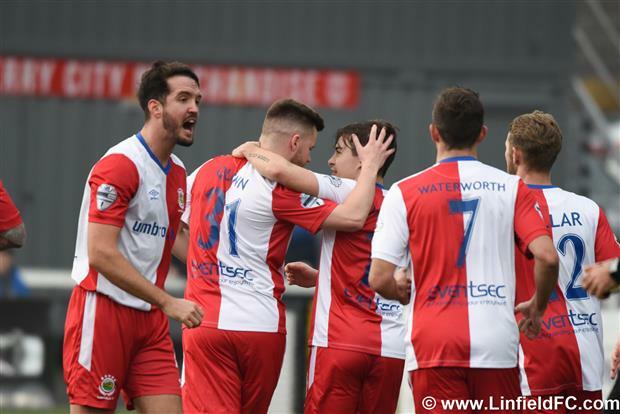 2-1 became 3-1 on 66 minutes. 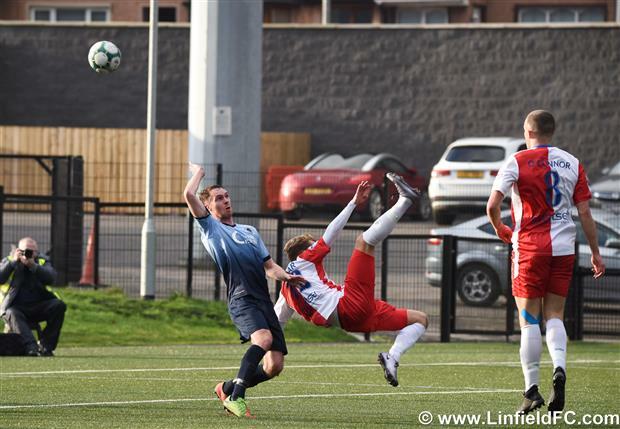 Jordan Stewart delivered a delightful cross to the back post for Kirk Millar to squeeze his header home at the near post from close range. 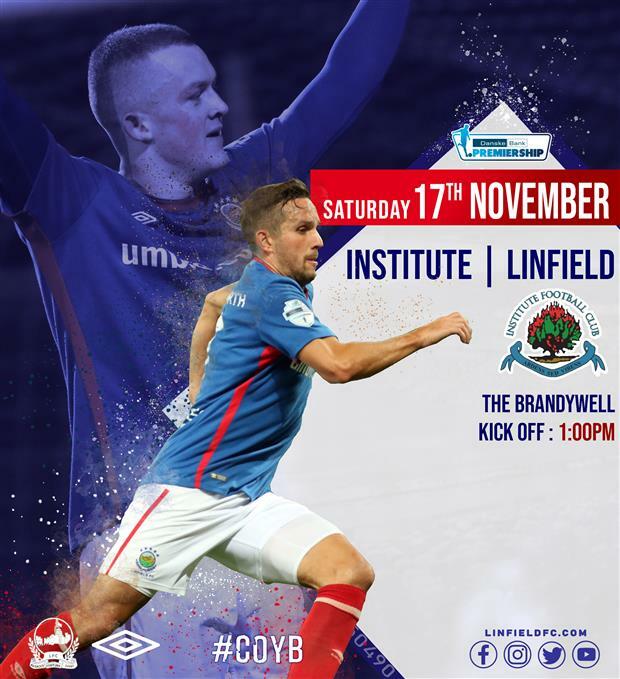 On 80 minutes Jamie Mulgrew fired a shot just wide of the upright of post and bar but Linfield added a 4th and final goal in the 87th minute. 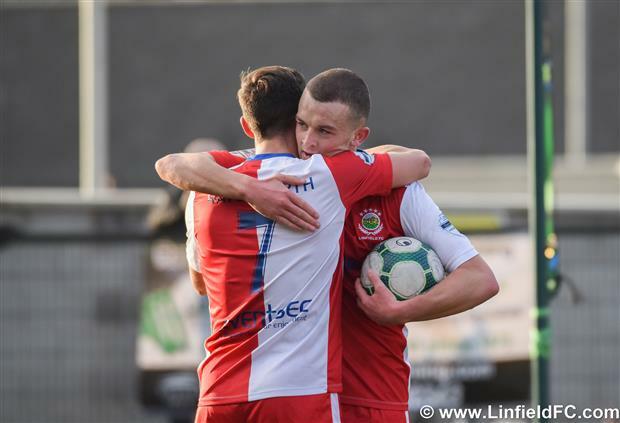 Michael O’Connor broke with pace and he teed up Andrew Waterworth for his second goal of the afternoon with a tidy finish that gave Gallagher no chance in the home goal. 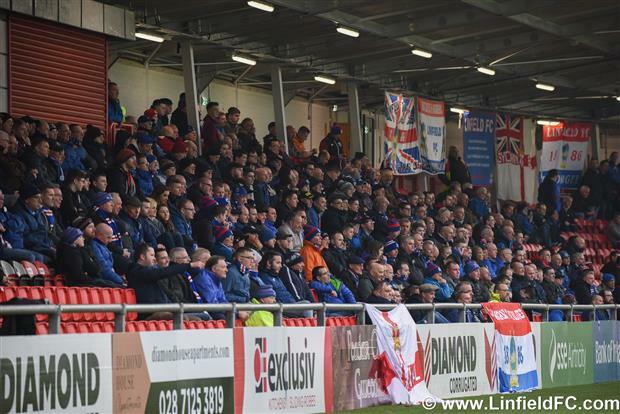 A pleasing win that sent the Travelling Linfield fans home happy and put Linfield back on top of the table ahead of next week’s visit by Cliftonville to Windsor Park.